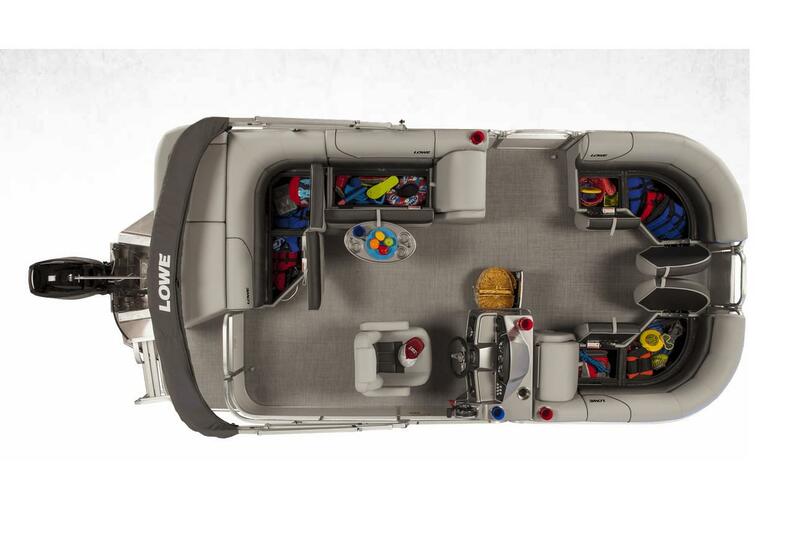 Ideal for families eager to join the pontooning lifestyle, the Super Sport 190 is right-sized and right-priced. 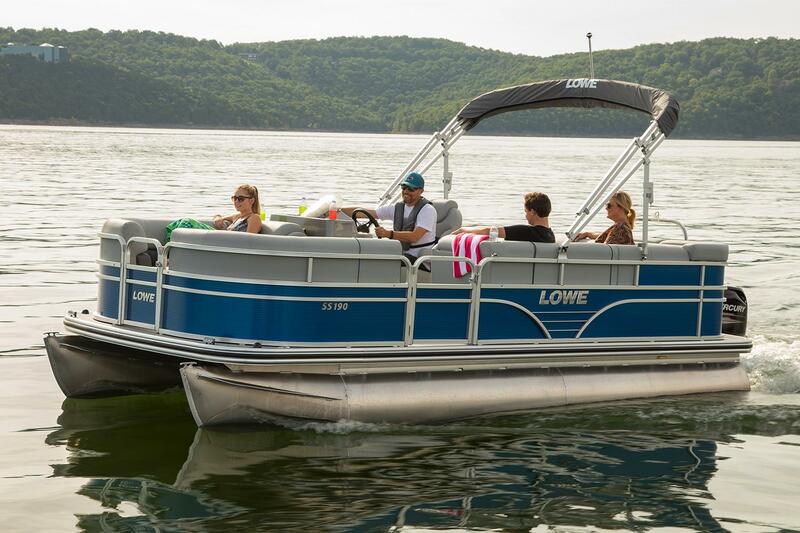 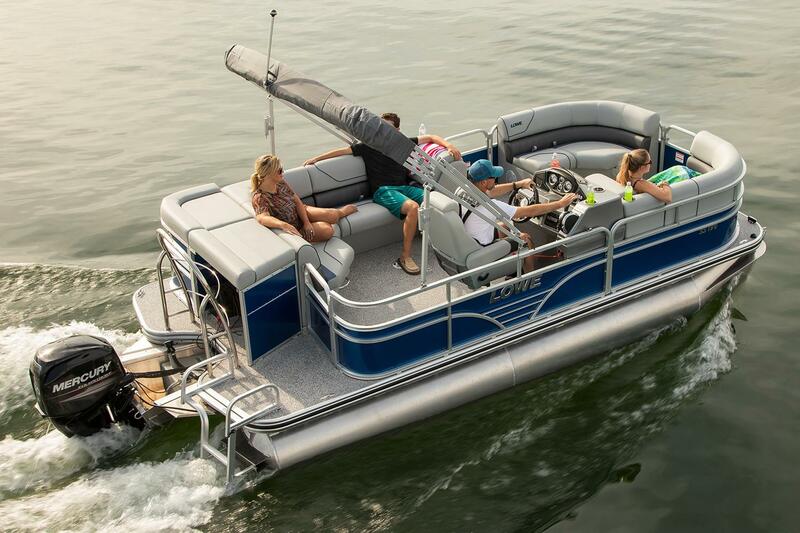 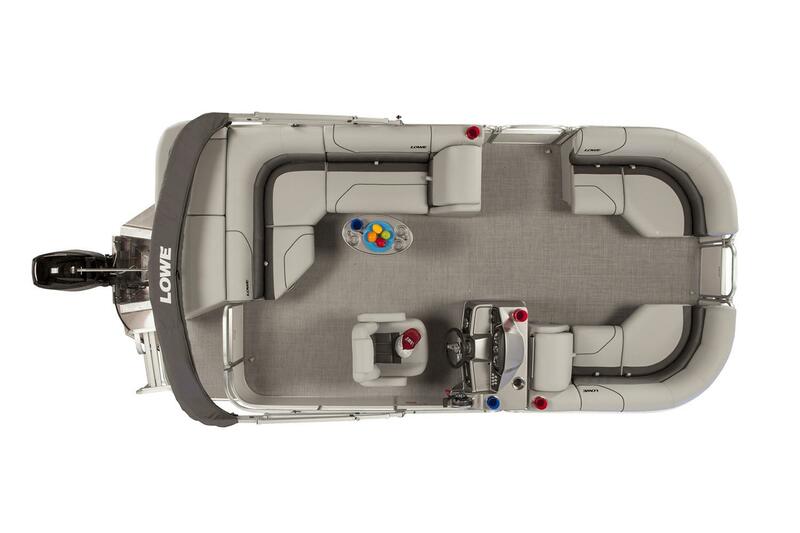 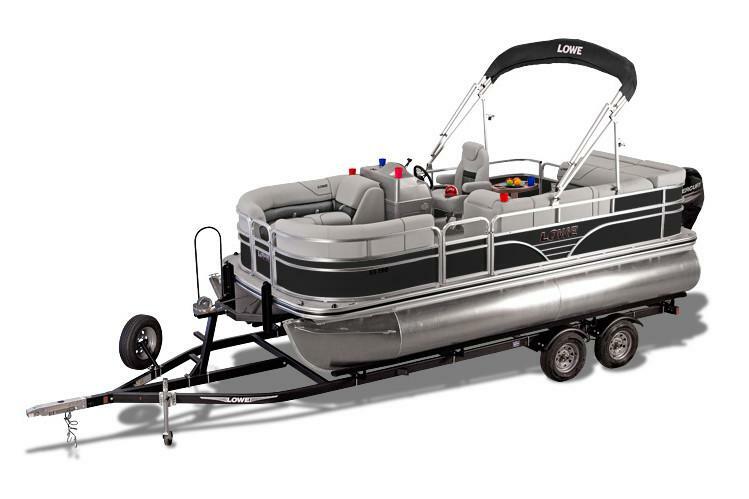 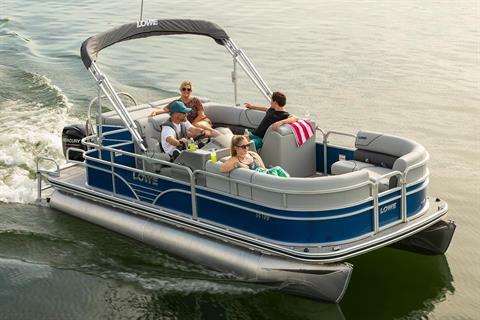 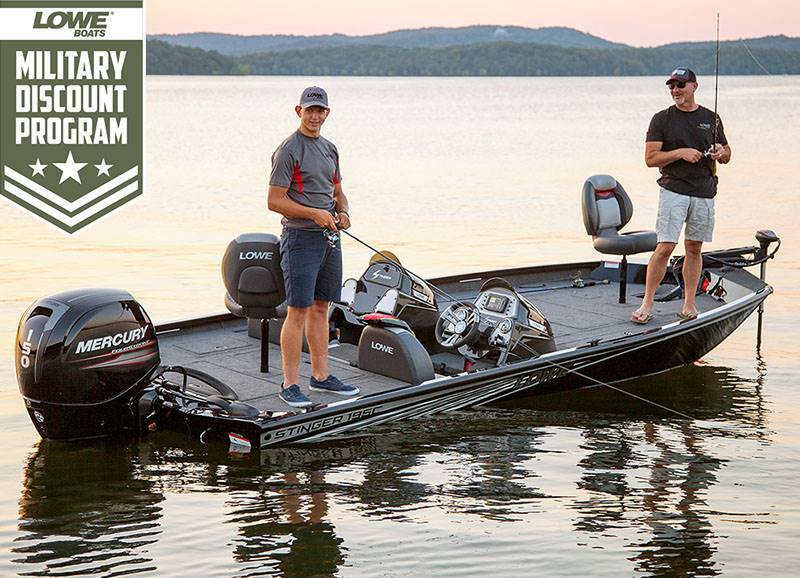 This versatile Lowe pontoon offers great comfort and loads of amenities at a highly competitive price. 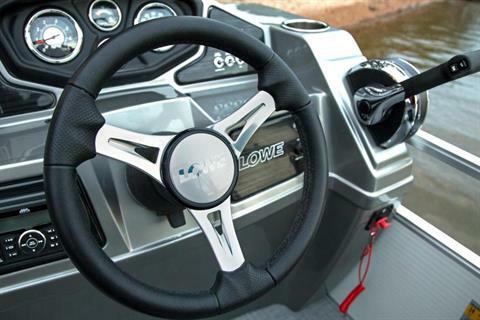 Top-quality Lowe construction means a safe, smooth ride, lasting durability, and tons of fun.